Your business may be nothing without the vehicle to undertake it. Whatever the business we'll try our best to find the right cover for your vehicle, we also offer policies for yourself and the business itself. Simply get in touch to find out more. 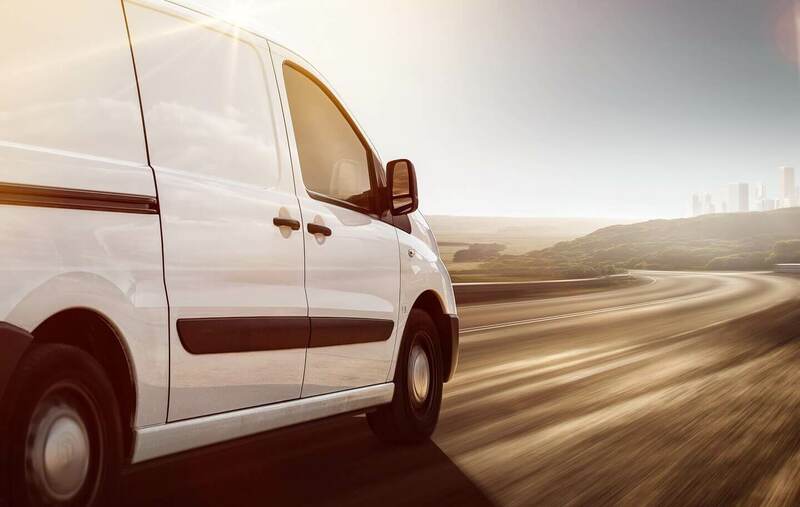 You've got Van Insurance, why not Car or Home Insurance as well, and consider our Optional Extras which include, Breakdown Cover, Home Emergency and many more for our other products, to make sure you're well protected and to give you peace of mind. Call today for a commercial vehicle insurance quote and speak to one of our specialist team.